Known as the birth place of ‘Martial Arts’ and for their mystical culture, China has been making its impact on the world for thousands of years. Eton Institute, the UAE’s No. 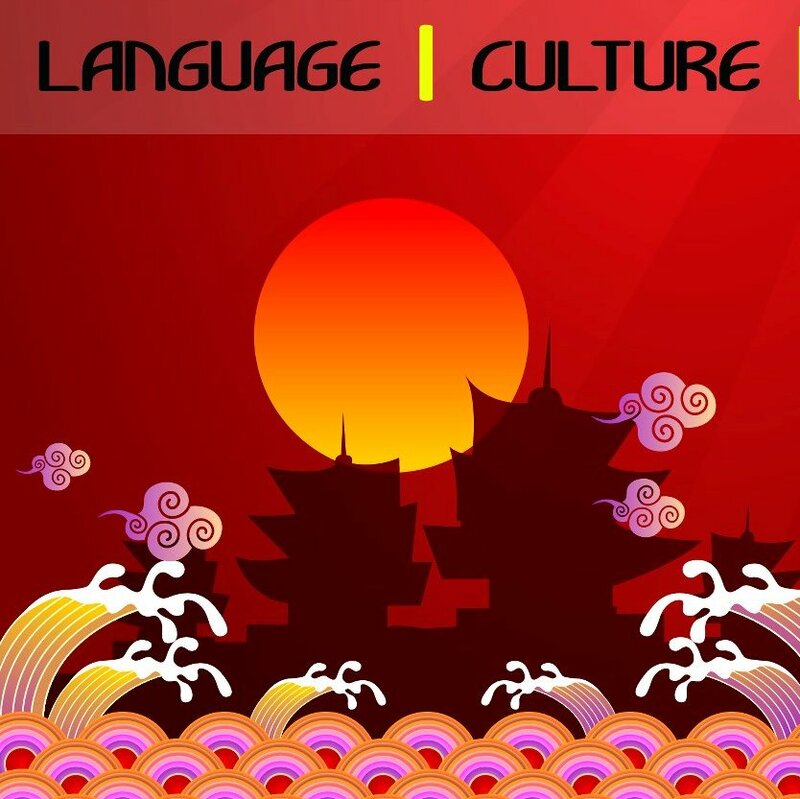 1 language school is organising a free Chinese Cultural Evening to celebrate the start of the Chinese Year of the Dragon and give the community an insight into this intriguing culture. The legendary Bruce Lee, born in 1940, personified the characteristics of a person born in the Year of the Dragon. Considered to be a most auspicious year in Chinese tradition, the year of the Dragon, which comes round once every 12 years, is expected to bring good luck to everyone around. In ancient Chinese culture in fact, as opposed to western culture, the Dragon was not seen as a threatening evil being, but rather a symbol of power, superiority and rule. It is the ultimate auspicious symbol signifying success and happiness and people born in the Year of the Dragon are considered very special, they are strong and stand out from the crowd as befits a Dragon. Eton Institute’s Chinese Cultural Evening will take you back to the origins of the Chinese New Year, its traditions, ancient Chinese wisdom and culture. Participants will be able to enjoy historical tales and familiarise themselves with the language, try their luck at Chinese games, and will be able to taste traditional Chinese snacks, courtesy of Chi ‘Zen Chinese Restaurant. “There is so much to learn about this ancient culture that organizing an event and celebrating the year of the Dragon is the perfect way to increase cultural awareness. The Chinese New Year is a very important festival that is celebrated by the Chinese Community all over the globe. Chinese is just one of the languages available here at Eton and one of the most interesting! We really look forward to seeing everyone take part and enjoy the evening” – Moaz Khan, Marketing Manager at Eton Institute. Like all cultural events organised at Eton Institute, it will be an interactive evening so that participants can ask questions about the culture, the food, the language and the etiquette; and all attendees will receive free giveaways. The Chinese cultural evening will be held on Wednesday 18th January, 2012 from 7 – 9pm at the Language Studio, Eton Institute, Dubai Knowledge Village. To find out more about it please email contact@eton.ac or call 800-Eton (800-3866) to speak with an advisor. For information about the services offered at Eton Institute and other enquiries please visit www.eton.ac. Gongxi facai (or a Congratulations and be prosperous) everyone!